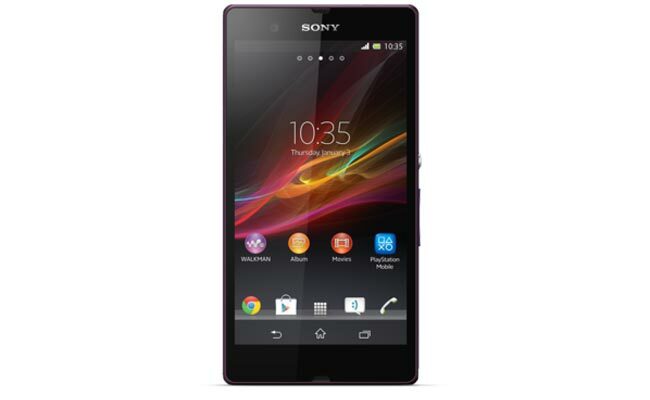 Sony recently announced their new Sony Xperia Z smartphone, the handset is available in black and white and Sony will also be launching a purple version of the Xperia Z, although it is still listed on their website as coming soon. According to the guys over at Clove, they will have the purple Sony Xperia Z in stock next month, and they are now taking pre-orders on the handset, this is for the SIM free version of the device. The Sony Xperia Z features a 5 inch full HD display with a resolution of 1920 x 1080 pixels and it is powered by a quad core 1.5GHz Qualcomm Snapdragon processor and features an Adreno 320 GPU. The Xperia Z comes with 16GB of built in storage and also has 2GB of RAM, it features a microSD card slot that has room for up to 32GB cards and it comes with a 13 megapixel camera.